The AETN PBS KIDS Writers Contest deadline is fast approaching! Encourage K-3 author/illustrators to submit their stories to AETN by Friday, April 10, for the opportunity to compete in the statewide competition. Each Arkansas entrant will receive a participation certificate, and 12 winners - three from each grade - will receive an AETN prize pack. First-place winners will be given the opportunity for Clifford the Big Red Dog to visit their school or to tour the AETN studios in Conway, and their stories will be submitted to the national contest. 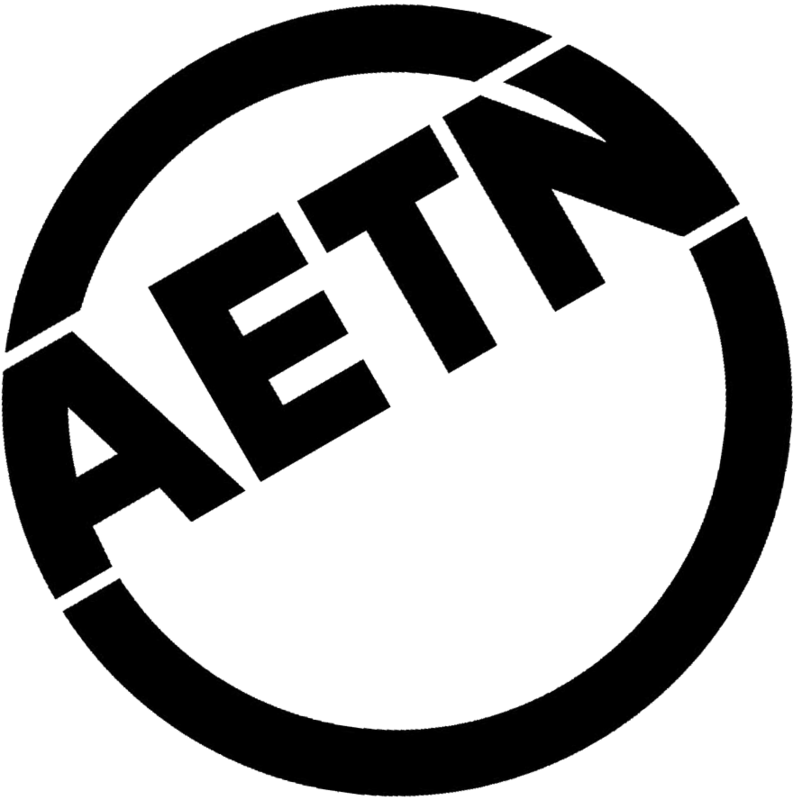 Contest rules, creative writing resources and entry forms − as well as 2014 winning stories − are available at aetn.org/writerscontest. Additional information is available by emailing marketing@aetn.org. During the chaotic final days of American involvement in the Vietnam War, what was to become of the South Vietnamese allies, co-workers and friends of U.S. nationals and diplomats as the Americans were evacuated? 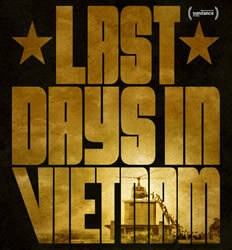 Learn how a handful of individuals risked their careers and possible court-martial by running unsanctioned operations in a desperate effort to save as many South Vietnamese as possible in the Oscar-nominated "Last Days in Vietnam." Free preview screenings will be offered in Little Rock, Fayetteville and Jacksonville, and the film will premiere on "American Experience" Tuesday, April 28, at 8 p.m.
High school students will showcase their intellect in the annual Arkansas Governor's Academic Competition in the two-part Quiz Bowl 2015 state conference finals testing players' knowledge in literature, math, science, history, art, music and economics. The public is invited to attend this celebration and recognition of scholarship, which has been an AETN tradition since 1985. Round 1: Saturday, April 25, 9 a.m. Round 2: Saturday, April 25, 1:30 p.m.
AETN Studios, 350 S. Donaghey, Conway.nPlease, arrive no later than 8:30 a.m. for the first round and no later than 1 p.m. for the second round. In partnership with Mercy Northwest Arkansas, AETN Foundation and "The Cat in the Hat Knows a Lot About That!" will be visiting friends in Rogers and Fort Smith for story time and photo opportunities. Join them Saturday, April 4, at the Rogers Public Library and Saturday, April 18, at the Fort Smith Public Library. Rogers Public Library 711 S. Dixieland Road 9 a.m. - noon Fort Smith Public Library 3201 Rogers Ave. 10 a.m. - noon. "It's what's for dinner" - so says the advertising campaign for the beef industry. In the April episode of "Agri Arkansas," take a closer look at the beef cattle industry in The Natural State. Then, explore the operations of L.C. Ratchford, a buffalo farmer in Marshall. Sunday, April 26, 1 p.m. Continuing in his trademark style, host Kevin Hill offers hobbyists stepby-step instructions for creating "wet-on-wet" oil paint landscapes and seascapes in 13 new episodes - including "Start of Winter," "The Approaching Storm" and "Yosemite Mountain Range." Saturdays at 10 a.m., beginning April 4. "Curious George Swings Into Spring"
"It's springtime, and everyone's favorite mischievous monkey has a big case of spring fever! But, serious lobby dogs like Hundley have no time for frolicking, especially when there's a spring-cleaning prize to be won. What will happen when George tries to lift Hundley's spirits? Friday, April 3, at 7 a.m. and 2 p.m.
April 3: "AETN Presents: On the Front Row With Damn Bullets," 6:30 p.m.; "Live From Lincoln Center - Billy Porter: Broadway & Soul," 8 p.m.; and "Great Performances - Annie Lennox: Nostalgia Live in Concert," 9 p.m.
April 10: "AETN Presents: On the Front Row With Go Fast," 6:30 p.m.; "Brian Wilson and Friends: A Soundstage Special Event," 8 p.m.; and "Live From Lincoln Center - Norm Lewis: Who Am I?" 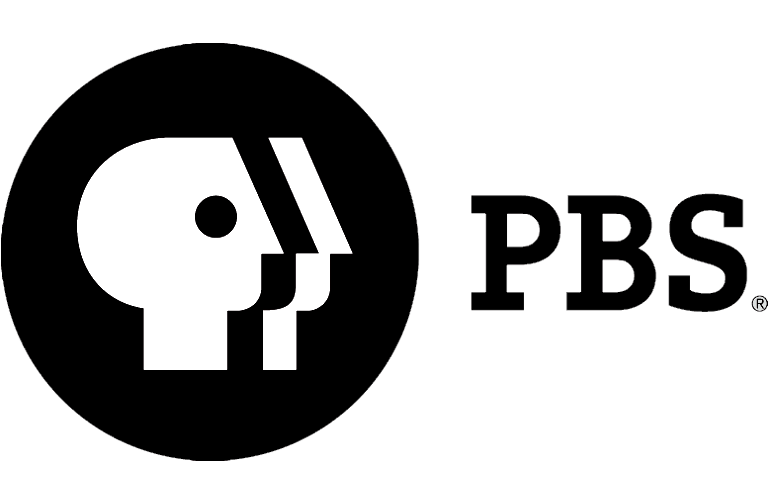 9 p.m.
April 17: "AETN Presents: On the Front Row With Bonnie Montgomery," 6:30 p.m.; "American Masters - Jascha Heifetz: God's Fiddler," 8 p.m.; and "Voces on PBS: Children of Giant," 9 p.m.
April 24: "AETN Presents: On the Front Row With Keith Harkin," 6:30 p.m.; "America's Ballroom Challenge," 8 p.m.; and "Voces on PBS - NOW en Español," 9 p.m. The perfect measure of drama is coming to your Sunday evenings this month - with a slight schedule change to ensure that you’re able to enjoy it to the fullest! New episodes of "Call the Midwife" will begin at 7 p.m., while episodes of "Mr. Selfridge" will start at 8:05 p.m. to allow for extended "Call the Midwife" footage. The much anticipated period drama "Wolf Hall" - starring Damian Lewis as Henry VIII and Mark Rylance as Thomas Cromwell - will begin at 9 p.m.
April 5: "Call the Midwife - Season 4, Episode 2," 7 p.m.; "Mr. Selfridge - Season 3: Episode 2," 8:05 p.m.; and "Wolf Hall - Episode 1," 9 p.m.
April 12: "Call the Midwife - Season 4, Episode 3," 7 p.m.; "Mr. Selfridge - Season 3, Episode 3," 8:05 p.m.; and "Wolf Hall - Episode 2," 9 p.m.
April 19: "Call the Midwife - Season 4, Episode 4," 7 p.m.; "Mr. Selfridge - Season 3, Episode 4," 8:05 p.m.; "Wolf Hall - Episode 3," 9 p.m.
April 26: "Call the Midwife - Season 4, Episode 5," 7 p.m.; "Mr. Selfridge - Season 3, Episode 5," 8:05 p.m.; and "Wolf Hall - Episode 4," 9 p.m.